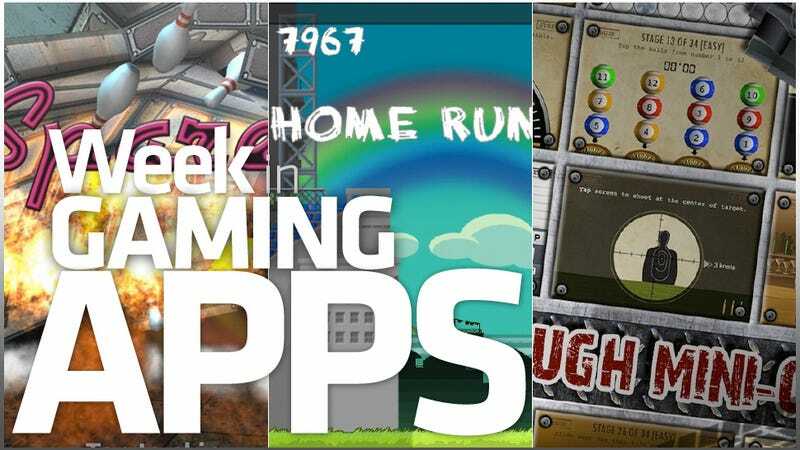 Bowling, baseball and an crowd-sourced traffic jam navigation app headline this week's roundup of mobile device goodies. Flick Home Run reminded me of a fruitless journey into mystery with my homecoming date in high school. Gutterball Golden Bowling Pin HD brought a grinding mechanic to a casual bowling game. Kinectimals demonstrated Xbox Live and Windows Phone synergy, and Hardest Game Ever did its damndest to live up to the claim. Waze isn&apos;t a game, not really, but I can&apos;t help using it like one. For a good chunk of the last decade, it seemed like I played an absurd amount of mini-games.